INFOSYS VOICE Campus Drive will be conducting recruitment drive for B.Tech 2015 Passed & 2016 pass out i.e. 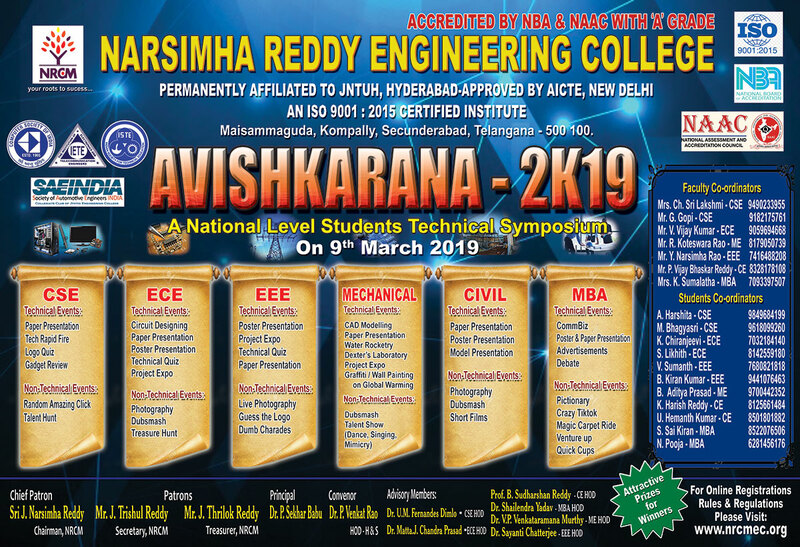 final year students at Narsimha Reddy Engineering College. last date of Registration 14th Feb 2016 by 5.00PM.